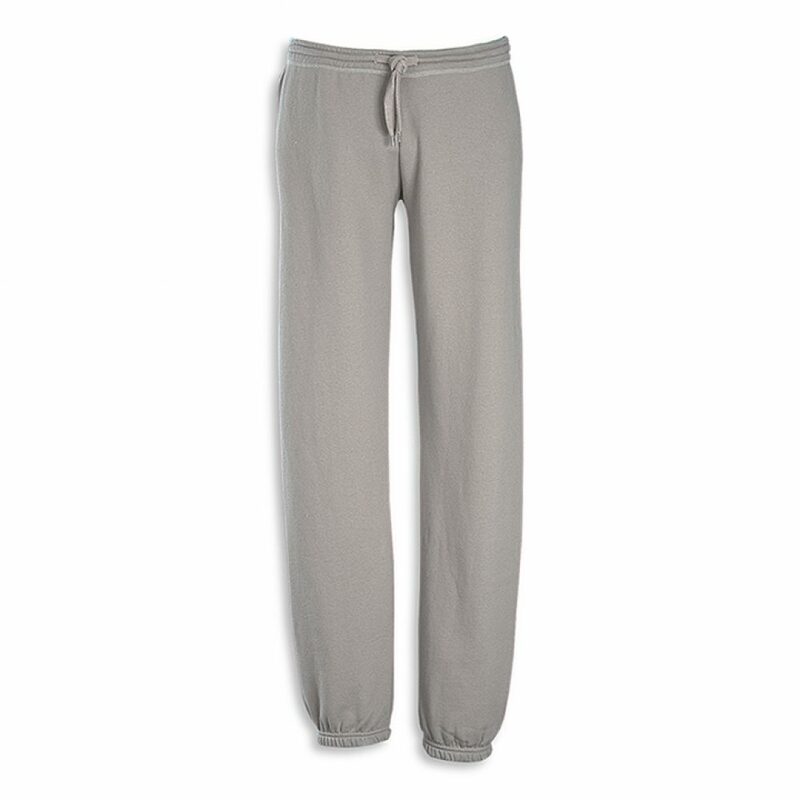 A great traditional pant with elastic leg, and no side-seam. This pant is perfect for a large side print. 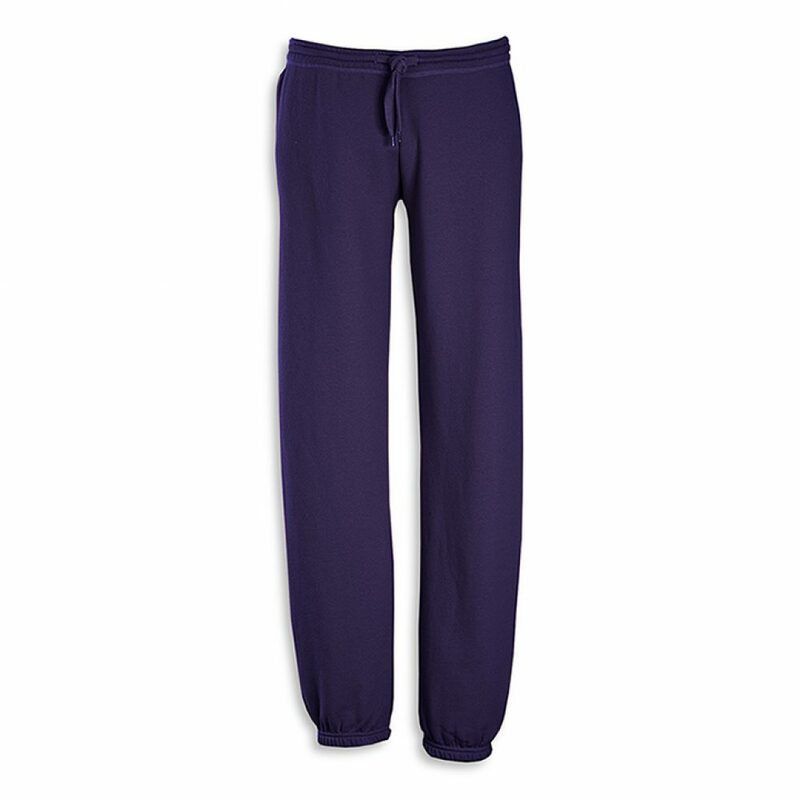 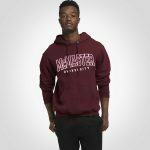 Soft 80/20* cotton fleece makes it easy to care for, and the soft hand finish makes it extra soft to touch.